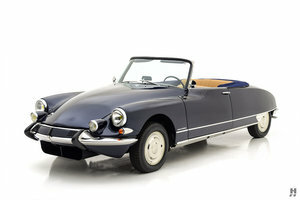 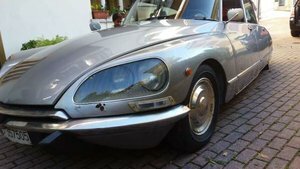 Exceptionnal Citroen DS for sale. 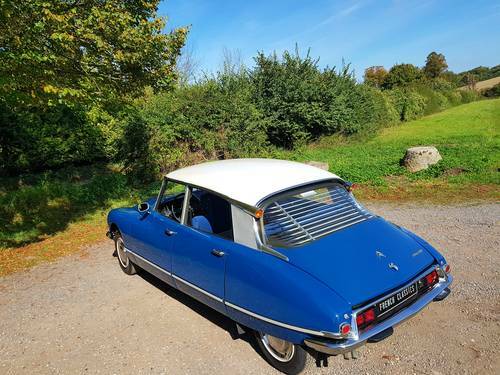 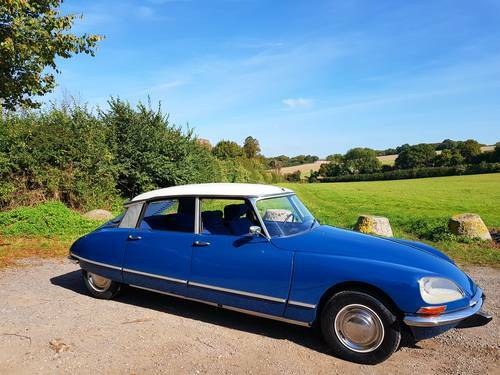 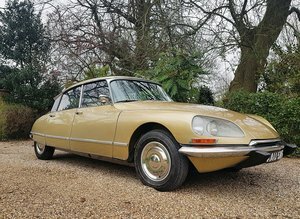 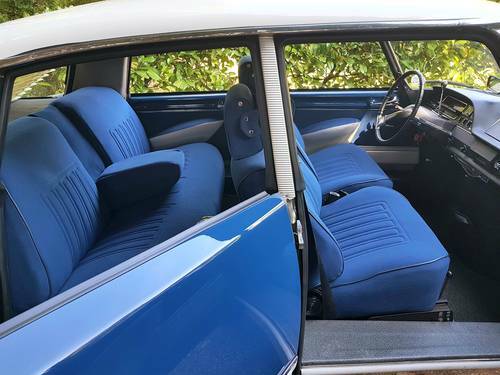 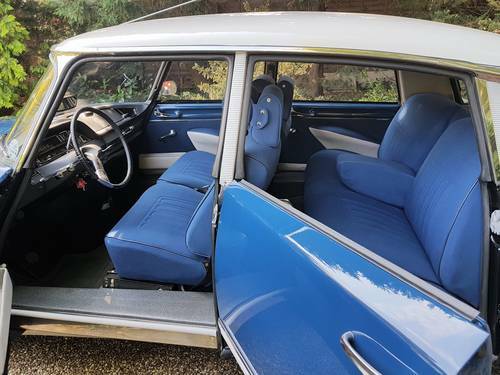 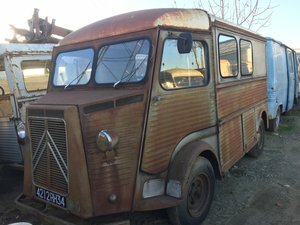 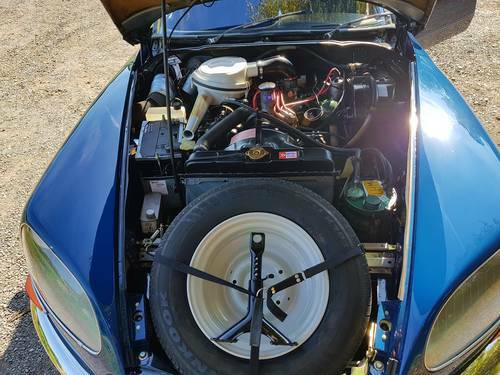 I am pleased to offer this lovey Citroen DS it have driven from the south of France to the UK and the paint and trim is in nice condition the hydraulics work and it drive nice. 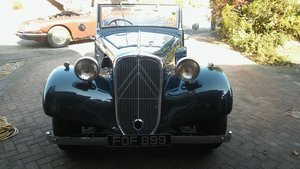 I would love to show you around it please call 07836639603 Luxury Watches Welcome in Part Exchange. 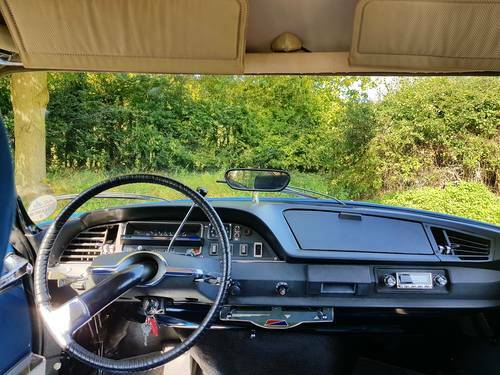 £13,000.